Did you know that tomorrow is Bastille Day? We celebrate every year and people always ask why and what is it- I usually reply it's kind of like the French 4th of July. When I needed to take a foreign language class in school, instead of opting for the useful and practical Spanish, my mom encouraged me to try French, as it was taught by the most amazing teacher, Monsieur Duhon. He taught with such enthusiasm and precision- learning French was a joy. My French teacher in High School, Madame Hull, was so fun and put up with so much from us crazy girls. She would make the most wonderful crepes with Nutella and fruit. I still covet a crepe maker like hers, or even maybe the higher end model? I'm sure she had the nice one. Since today is Wednesday this is certainly Wednesday Want appropriate- I'll tell you that if you love crepes and can operate a blender (or whisk well), you should get one of these and make your own! They're easy and delicious. Maybe I'll finally get a crepe maker by Bastille Day 2012 (but let's be honest, where would I put it even if I did?) For now I just use a nonstick pan and this wonderful recipe and it works just fine. I love France, their food, culture, learning about their history, and look forward to our French dinner party all year. Every year we get a few more traditions and a few more items on the menu, too. It's a 'Frenchies' only dinner and last year we implemented the 'sans enfants' (no babies) rule. We don't do very many of those and it's wonderful to sit around and enjoy the food and the company without any sippy cups! Last year I made boeuf bourguignon for the first time for dinner. Making something new for a dinner party is about the quickest way to raise my stress level, what was I thinking? Fortunately, dinner turned out yummy thanks to the lovely Barefoot Contessa and her fool proof recipes! This year we are celebrating late and I'm still uncertain of the menu thanks to a whole new set of French recipes from the lovely Around My French Table by Dorie Greenspan. I've always used Barefoot in Paris for the food and Baking for the desserts but I'm going to have way too many options this year! 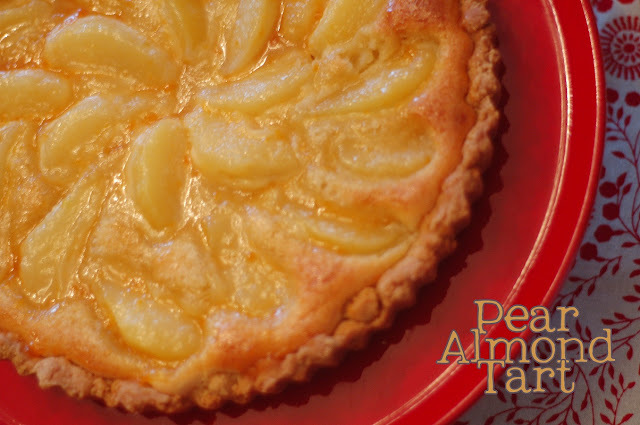 Do you have a French favorite? Help me decide please! 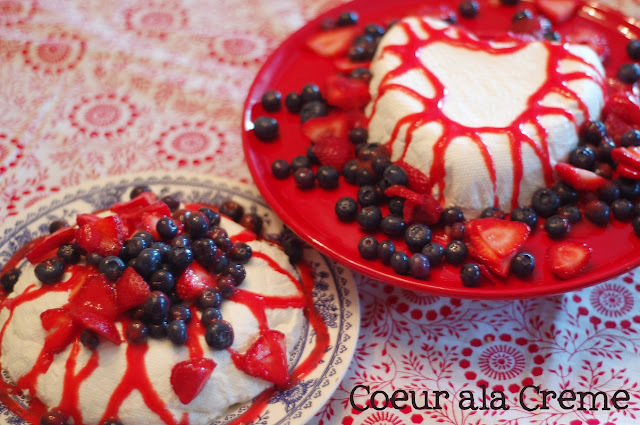 I hope you make something French in honor of Bastille Day this week! I know it's a silly tradition but it's so fun to try something new, to gather with friends and enjoy each others company. See more French food here. It's not at all as difficult as you might think, I promise! 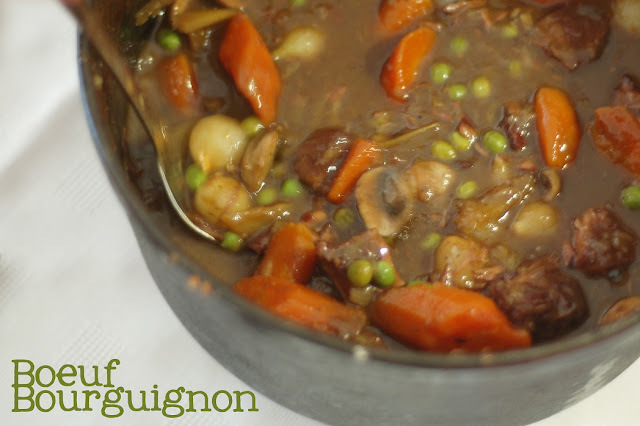 I dream about that boeuf bourguignon often. It may look like ordinary beef stew, but the aroma, color, texture and taste were absolute perfection. 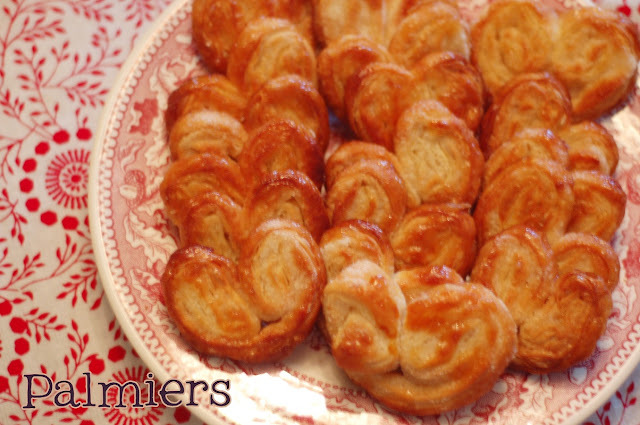 The palmiers are fancy little thin crispy sticky buns that remind be of lunch every day in junior high: a flat little cinnamon pastry or coconut haystack with chocolate chips, and vanilla milk shake similar to a frosty. Oh to be young and skinny and eat whatever you want with no regrets again. I can't wait for Bastille Day again! What a fun tradition. I love any excuse to try new food! Boy am I sorry I couldn't accept the invitation to the feast! My mouth is watering! !